The World Trade Center Arkansas provides Arkansas businesses with world class trade services as a nonprofit institution. 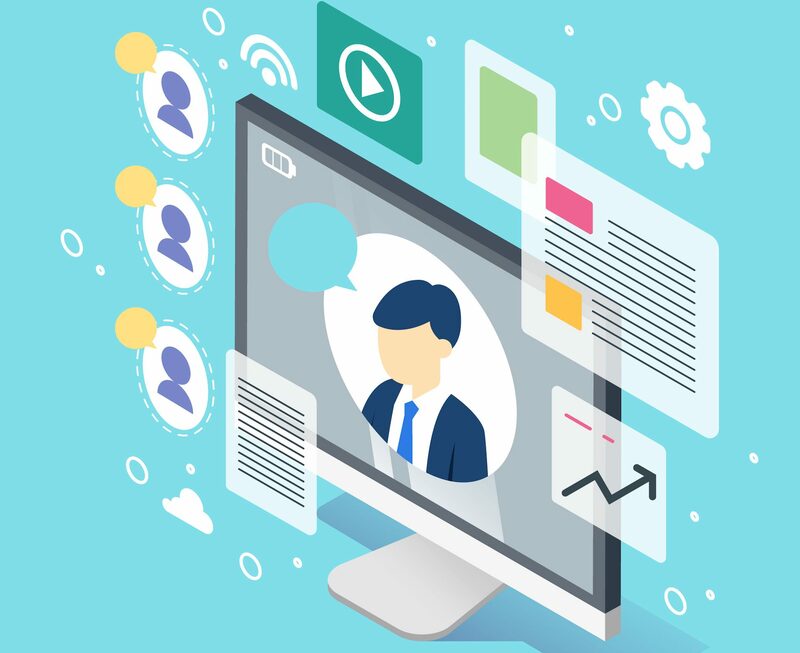 Our trade directors utilize their expertise and diverse experience in the field to offer you substantial advice and opportunities to grow your business. 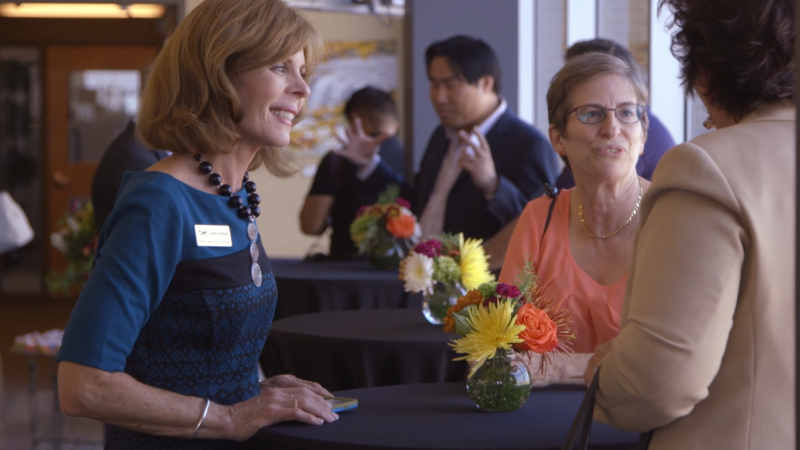 Join us on trade missions, meet with us for consultation, leverage our relationships to build your global network or take advantage of our beautiful facilities in Pinnacle Hills to plan your next business meeting. Our trade directors provide personal consultation to establish international trade relationships, gain market insights and solve issues common to importing and exporting. Start by filling out our trade request form or by giving us a call. 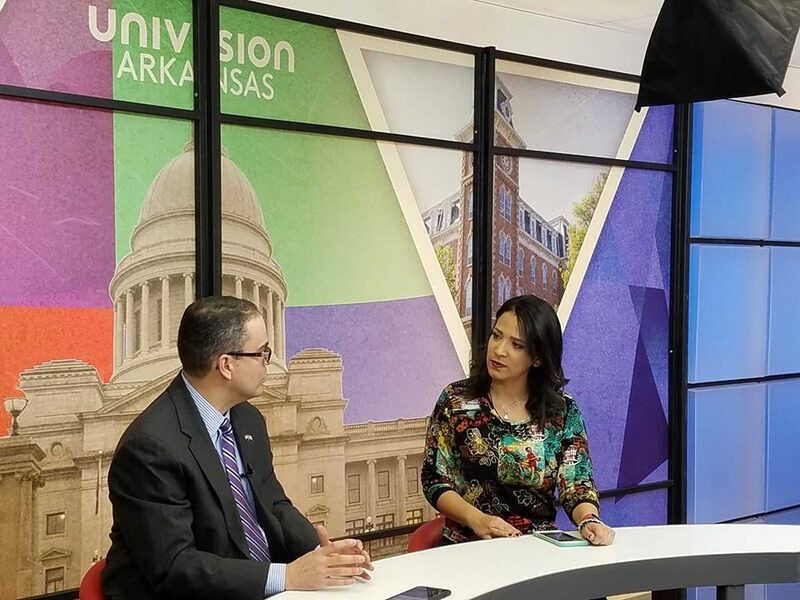 We lead and organize inbound and outbound trade missions for Arkansas companies and foreign representatives. 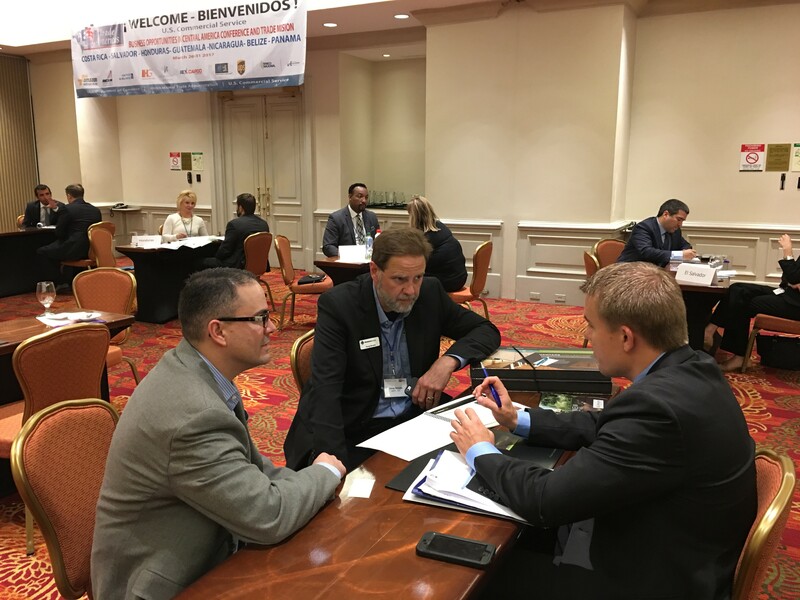 Our trade directors serve you as experts and facilitators in the field, securing you personal introductions with global leaders and business-to-business meetings with potential buyers and suppliers. 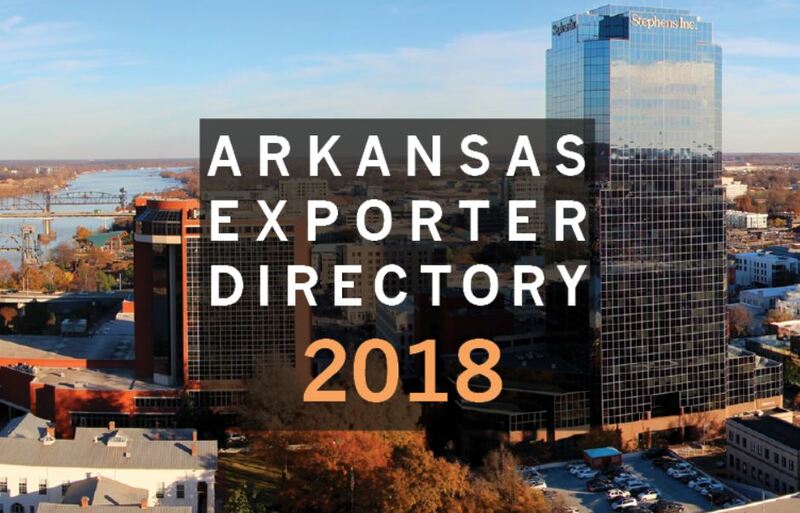 The World Trade Center Arkansas keeps and maintains the Arkansas Exporter Directory, a catalogue of exporting Arkansas companies or companies with exportable products and services. This is a valuable tool that our foreign clients can use to request business to business meetings with Arkansas companies. The World Trade Center hosts and promotes training and education programs designed to develop businesses and business professionals. 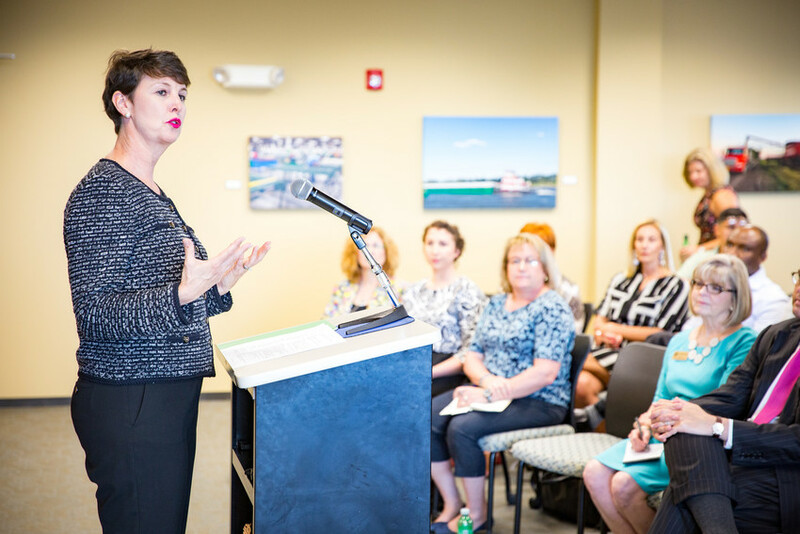 These include foreign language classes, export training programs and roundtable events with government officials. 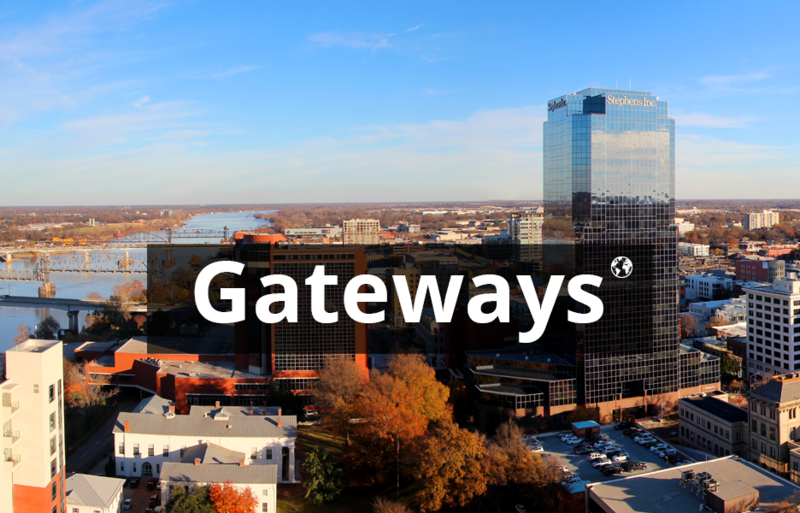 The Gateways Podcast is the official podcast of the World Trade Center Arkansas. This educational resource is designed to help Arkansas companies understand and overcome common issues in global commerce and trade. It also serves as a platform to discuss current trade matters, bilateral relationships, and workforce success stories of international business professionals. Credit card processing is generally the third or fourth largest expense for a company, yet the number one frustration. Lack of transparency, lack of information, confusion and blatant dishonesty plague the industry. Our partners at Guardian Payments Systems make up a local Arkansas company that is dedicated to bringing quality service for eCommerce processing to businesses of all sizes. 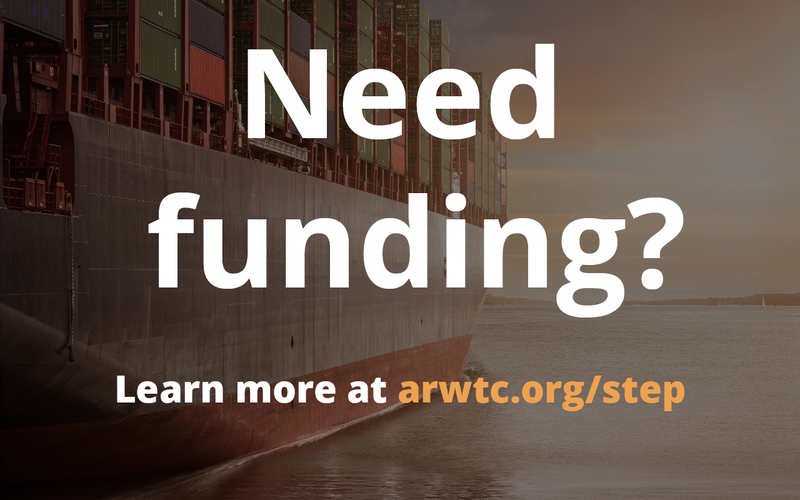 The World Trade Center Arkansas secures funding for Arkansas companies through the State Trade & Export Promotion (STEP) Grant provided by the United States Small Business Administration. Once we win this money, we then award it to small businesses to fund export initiatives such as inbound and outbound trade missions, trade shows and exhibitions, consulting, web translations and more. The Export-Import Bank of the United States (EXIM) is the official export credit agency of the United States. 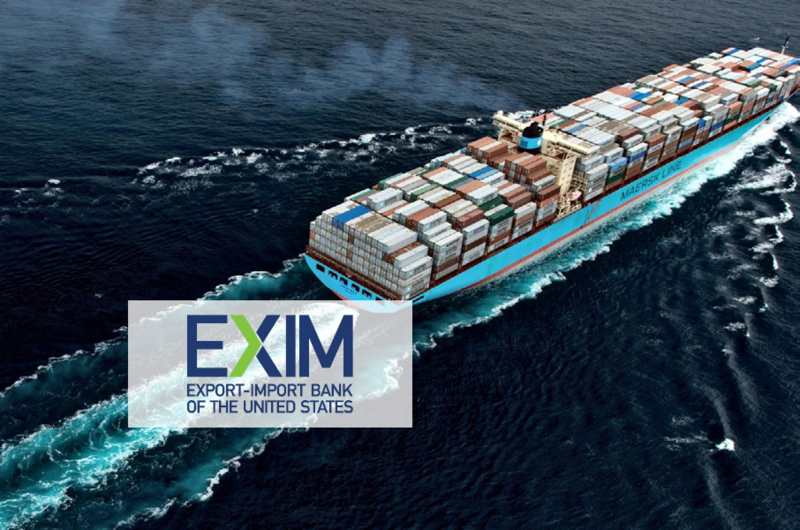 When private sector lenders are unable or unwilling to provide financing, the EXIM fills in the gap for American businesses by equipping them with the financing tools necessary to compete for global sales. The World Trade Center Arkansas partners with EXIM as a participant in the Regional Export Promotion Program. 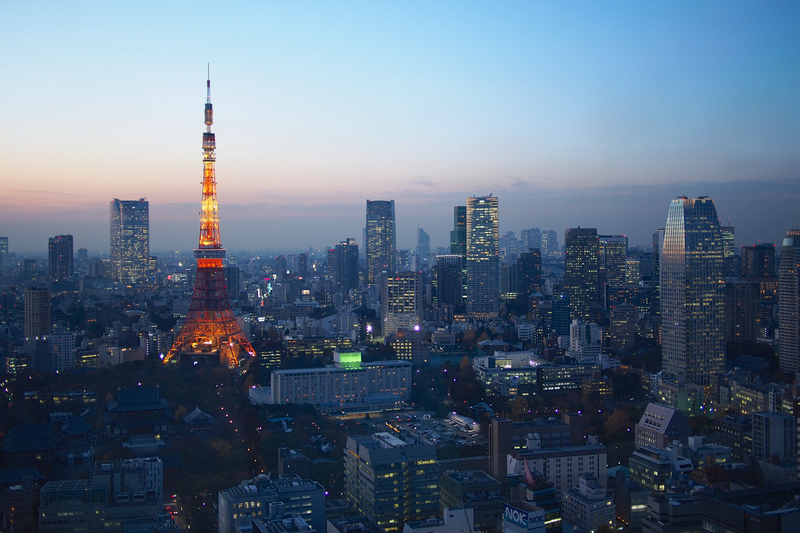 We are members of a vast global network that spans nearly 90 countries and more than 320 partner World Trade Centers. We can leverage our relationships in this network as well as our relationships with global professionals to meet your needs. Read more about this network by following the link below. 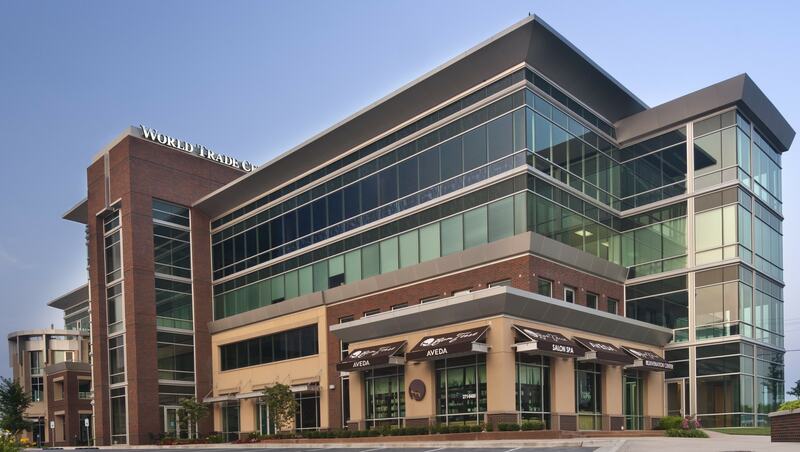 Our convenient location, beautiful facilities, friendly staff and affordable rates make the World Trade Center Arkansas the ideal venue for meetings, luncheons, training, receptions and cocktail parties. Contact Denise Simpson, our events coordinator for more details. You can view facility rental pricing here.